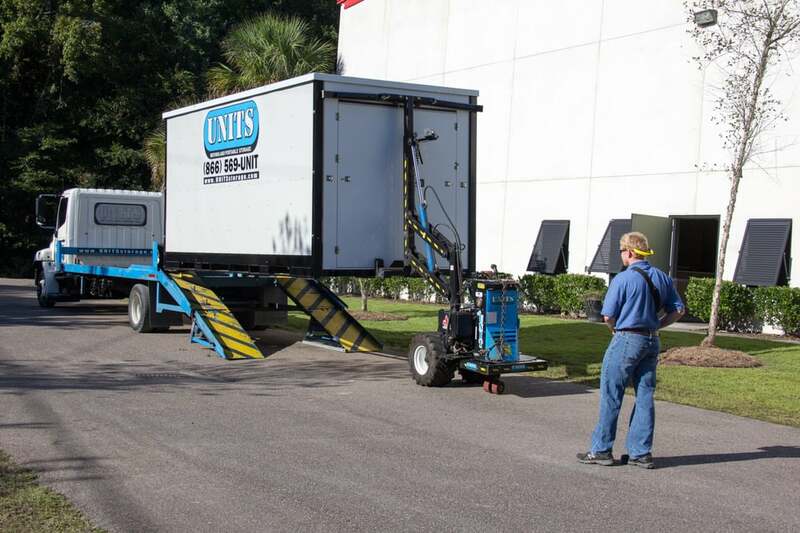 We are a local moving and portable storage, providing service to residents and businesses. We pride ourselves in being #1 in customer service and by providing competitive pricing to our customers! Contact us for your moving or storage needs and experience the difference.We know that moving feels like a hassle and a long process, but no worries, we are here to help. 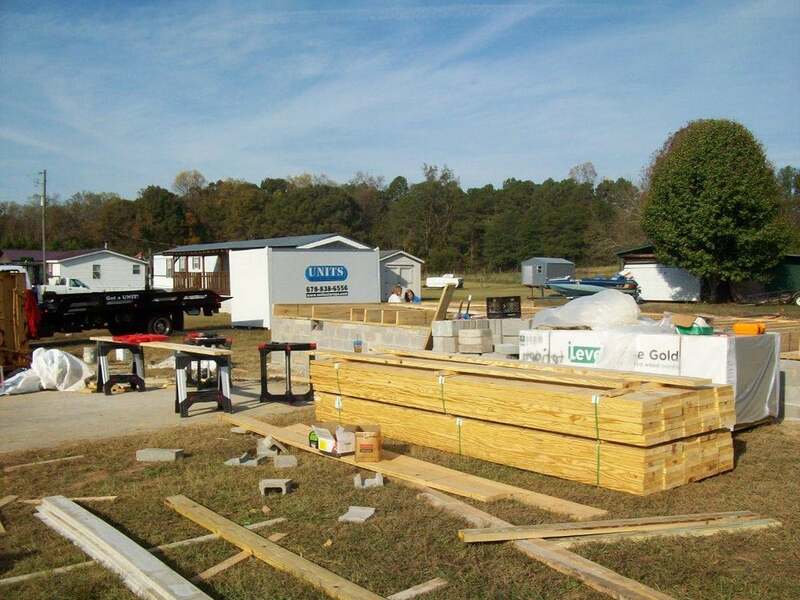 We promise to try our best in making it as easy as 1.2.3.We will deliver to your door and place a container ground level where you can walk in and out of easily with no ramps.You pack at your own pace whether it be one day or one month.You choose to move your container, keep it on site, or store in our warehouse. Established in 2004. Established in 2004, American-owned and operated UNITS® has earned a reputation for providing competitively priced services and excellent personal customer service focused on relationship building. 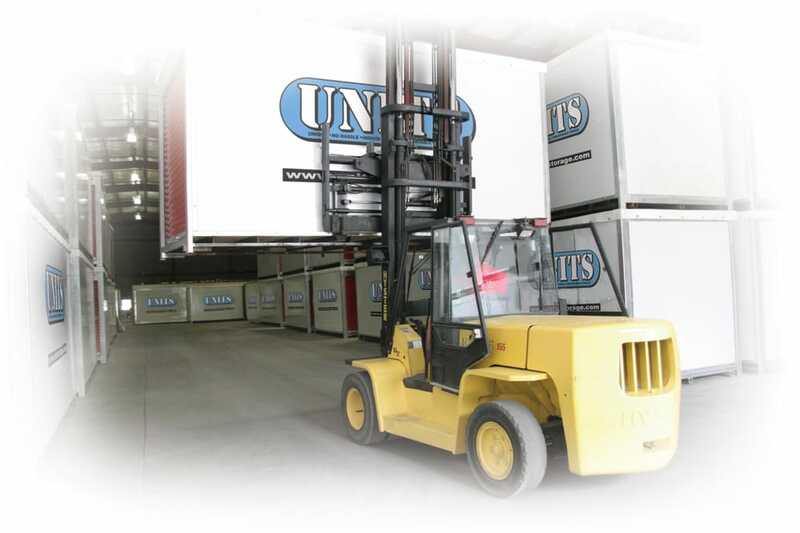 UNITS national network services over 500 cities in North America and offers clean, climate controlled, and conveniently located sales and storage facilities. Word to the wise: Read your contract carefully and stay on top of your monthly "anniversary" date. 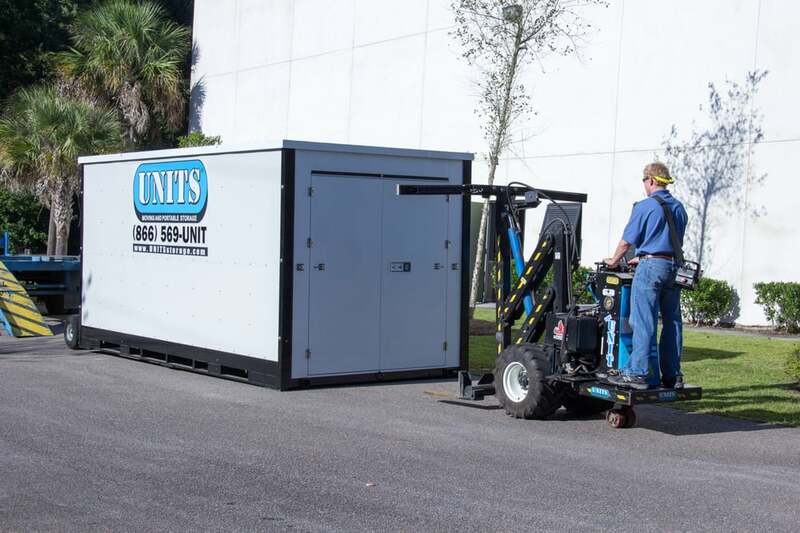 If you're even one day behind schedule on having your UNIT returned to the warehouse, you will be charged for a full month of rental and insurance. This company is Amazing!! Called and spoke with Hilda on Thursday. She had the unit delivered to my home on Saturday. Delivery guy and Pick up Guy was GREAT!! I Highly recommend this company. Thanks again for a tremendous job well done. So here goes another 5 star review. Hilda and Elizabeth are awesome. Elizabeth is literally a life saver. I got myself into a bind when I didn't arrange for pickup on a weekend and the soonest that it could be scheduled was Monday. Well that wasn't going to work for my girlfriend, and rightfully so seeing as we both wanted to be out of our old place sooner rather then later. Seeing as it was my bad that I hadn't arranged pickup when I should have I was on the hot seat to fix it. That is where Elizabeth comes in, and boy did she save my neck. After some finagling she was able to get me a pick up by Saturday and drop off at my new house. Andrew gets a shout out here because he is the one that I had to f'up his day in order to fix my bad, and he came through too. So for all the trouble I gave them this is the least I can do to thank them for going above and beyond for me. 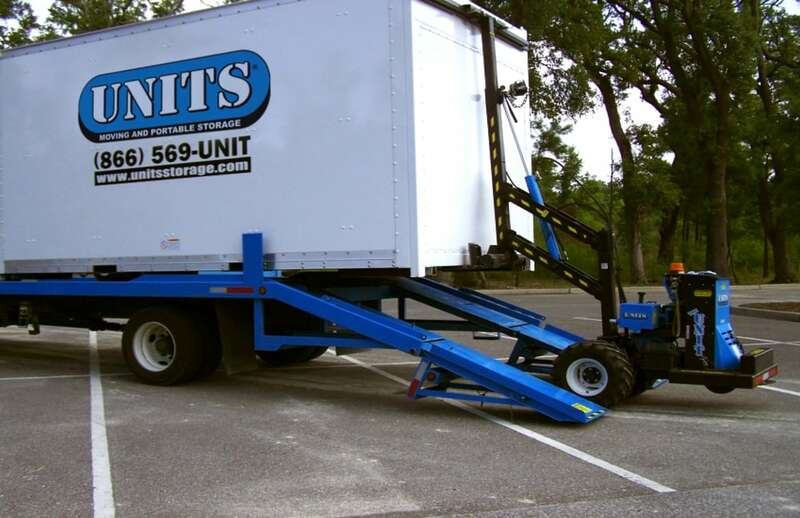 This UNITS is worth every penny and any company that is able to emulate what they do and who they hire will be a success. Thank you Elizabeth, Andrew, and Hilda I wouldn't be sleeping in my bed at my new house without your hard work.